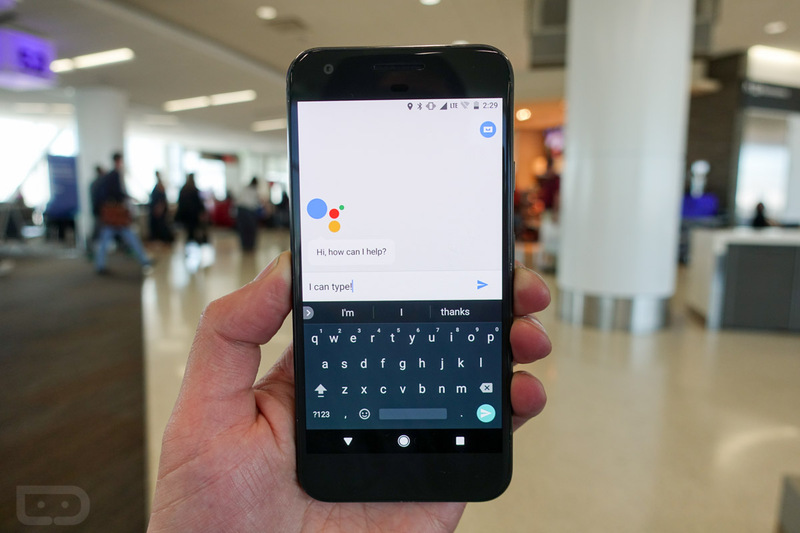 Google announced a whole bunch of new Google Assistant features at I/O this week and many are already rolling out through a Google App update. Thanks to this update, you’ll now be able to type out entries to the Assistant, plus there is a new screen that features “Explore” and “Your Stuff” tabs. 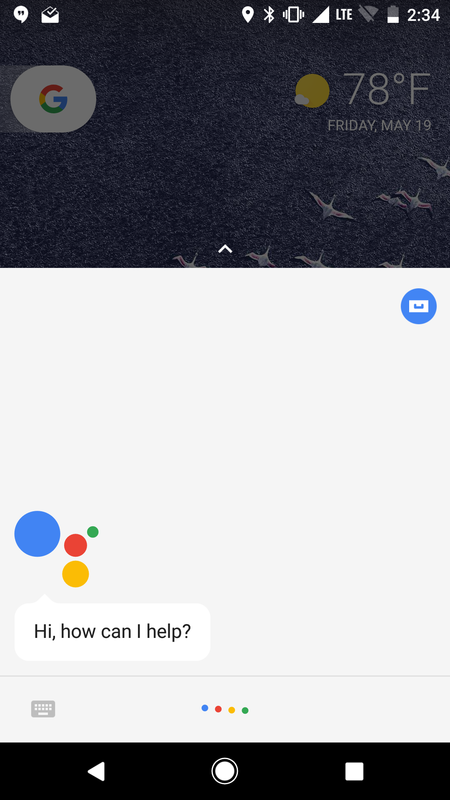 Once updated, you’ll be able to tap on the keyboard icon in the bottom left corner after opening Assistant. You can type out commands, like “Weather” and get the weather. This is the type of feature that will really come in handy in those situations where you’d rather not talk to your phone. 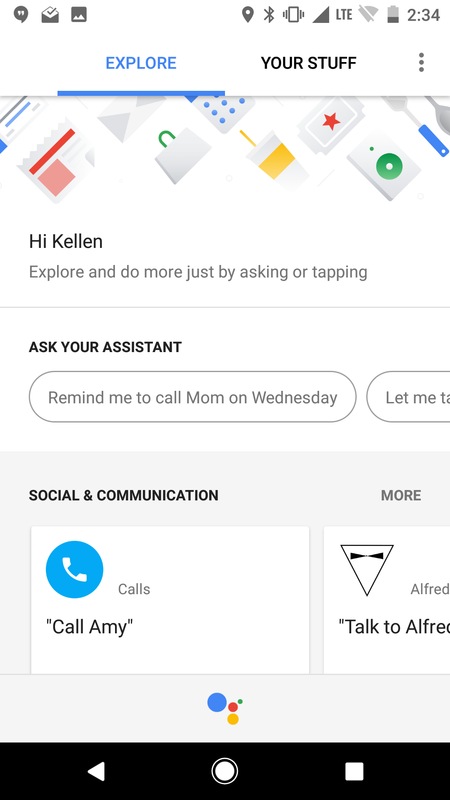 Also, you’ll now see a blue icon in the top right corner of Assistant that takes you to two new sections. The new “Explore” section helps you learn about Assistant and its capabilities. It offers a variety of examples of the types of actions it can accomplish, along with additional info should you tap on one. 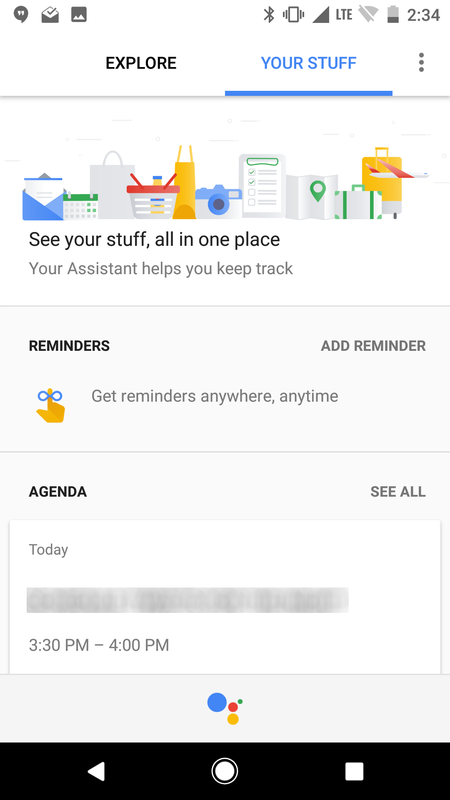 The “Your Stuff” section is similar to the info that Google Now presents, like your calendar, reminders you have, what’s on your shopping list, and the Shortcuts you have created. What are Shortcuts? Oh just the coolest new Google Assistant feature that allows you to automate things with your own short phrases. We plan to talk more about Shortcuts next week, but this is where you’ll find info about them.